It’s the season to hit the beaches, enjoy the sun, sand and water. If your a big man like myself, you know too well the importance of having a high capacity beach chair. There’s nothing worse then making a goose of yourself, especially out in public. Taking an inferior beach chair to the beach is a guaranteed way to cause unwanted attention if your a larger person. This is something I have experienced far too many times, but that has changed now that I discovered a couple years ago these awesome 300 Lb+ chairs for the beach. If your anything like me then it’s time to stop breaking chairs year in year out and time to kick back and take in the rays and relax like you should during the warmer months. The beach chairs reviewed here today are all for the plus size person and with a minimum weight capacity of 300 pounds. Ideally us bigger folk, want extra backside space and comfort so we are not squished feeling like a dehydrated Sardine. Plus a few extra features to make life down by the water that much enjoyable. *For chairs to use on the beach with a greater height from floor to seat, have you considered a oversized reclining camping chair? These chairs can act like a beach chair but be as high as 14 inches from the ground. Extra wide seating area, which I’ve noticed has minimal ‘creak’ when you sit/lay down, which is a rarity for a folding beach chair. Excellent durability and weatherproof. You can expect a rust free chair form the Ostrich chair if you happen to leave the chair out in the open for extended periods. Can be easily carried on your back like a back pack. The straps are well padded to make life easier on the skin. Reclines down far enough to lie flat on your back/stomach with ease. For the tall people, you may need an extra cushion or just use your towel under your ankles to prevent pressure from the bar. Comes with cup holder and even a towel rack behind the seat. Great idea. Only negative is that your hand may be forced to buy several of these crazy Ostrich beach chairs. Why? Because they make great gifts for friends and family. One of the more sturdy 300 lb beach chairs on the market I’ve found is from Beach Mall, who do a lot of cool stuff related to fun beach activities. Check out what it has to offer us bigger guys. 300 Lb Weight Capacity Rated Beach Chair. Extra spacious. Very popular for the Husbands, Fathers day gift idea perhaps? Hardwood arms give it a unique and an expensive feel to the chair, while still being affordable. Distance between the arms is 22 inches. Padded shoulder strap which can double as a pillow. lightweight, folds away and very easy to carry for quick getaways down to the beach. Fast drying heavy duty material completes the rust resistant extra strong frame. Comes in some cool and unique colors and designs. The reason I like this Tommy Bahamas chair is because it’s very handy for storing your valuables. It’s another back pack style of chair that has storage areas and even one for the cell phone. 2 pouches on the back make excellent storage departments for keys, sunscreen, money etc. When put on as a backpack the pouches face outwards, so just like a back pack you can keep your valuables in there so they don’t get lost. Sitting space is about 19.5 inches and it’s 25 inches between the contoured arm rests. Made by the reputable company RIO famous for the RIO Beach Chair. Very lightweight, easy to pack away and the rubber handle has a nice and smooth feel to it. Reclines into 5 different positions including flat. Works well for laying on your stomach with the piece at the top which sticks into the sand. Seat sits 9 inches from the floor and has a 32 inch high back rest. Available in an array of vibrant and unique colors. 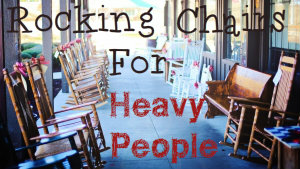 We hope you have had some great insight to some of the 300 pound plus beach chairs available. While we try to provide the plus size community with only the best products, our opinions may be slightly different to the next persons. If none of these chairs were suitable for your needs or perhaps you simply didn’t like the colors, the good news is that there are more Big Mans Beach Chairs available online to buy. So you don’t even have to spend hours going from shop to shop. Another great alternative to beach chairs are the humble camping chairs. 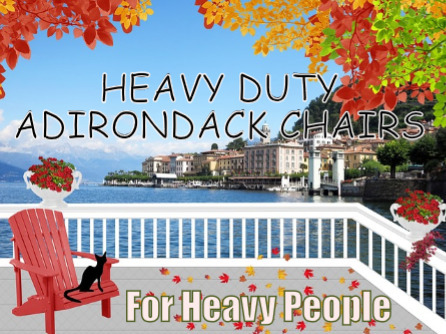 You can see which are the best Camping Chairs For Big & Heavy People Here. 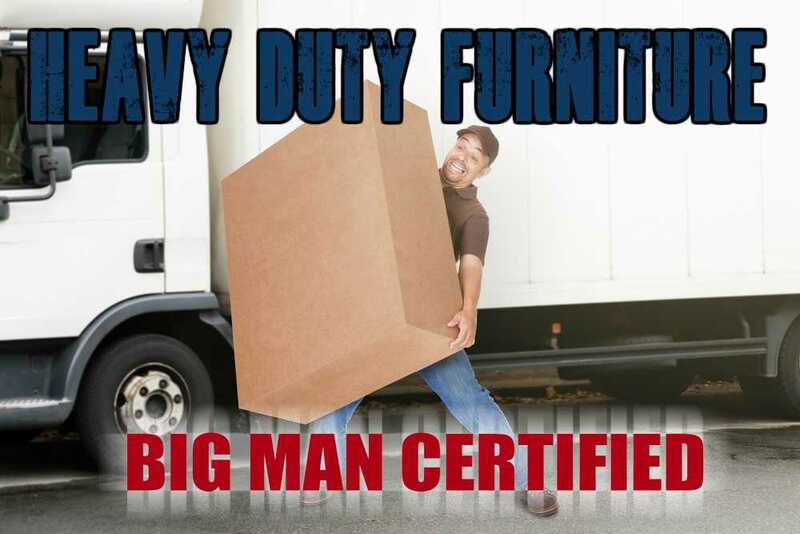 Which ever chair you end up buying, the most important factor is to have fun. Relax and take each moment as it comes. Enjoy the Summer. Do you make any that aren’t so low to the ground? It’s hard to get up from a low chair like these, a chair that is higher up makes it easier to stand up. Hi Paul, what weight capacity are you chasing? Beach Chairs which aren’t so low to the ground are very hard to find.